The quaint Brilon and the beautiful area are ideal to go hiking during your vacation. 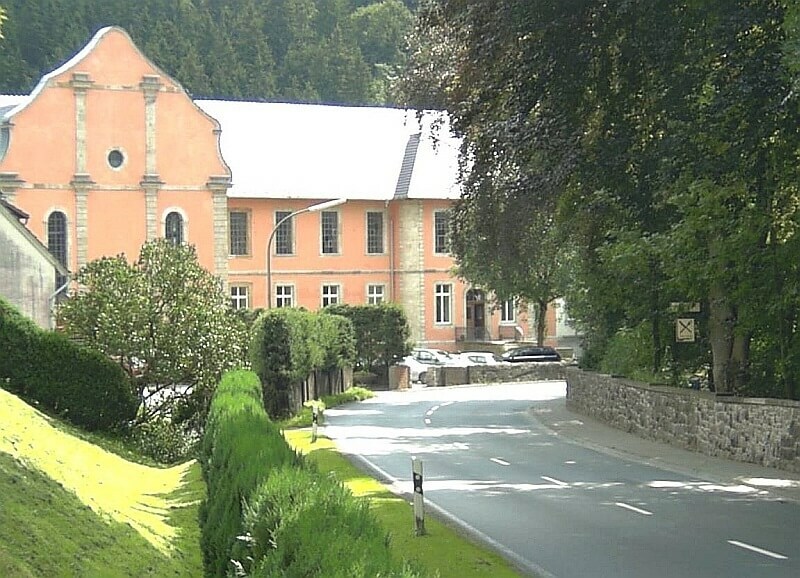 Our Hotel Starke is right where the “Rothaarsteig”, the local circular hiking route, starts. We will gladly assist you with information on possibilities for hikes and walks in the area. Feel free to talk to us in person or give us a call before your arrival. Brilon was first mentioned in a document in 973. A guided tour of the old town center will give you a nice impression of the town. The “Waldfreibad” in Gudenhagen is a unique place. This natural pool covers an area of 6,500m² (1.6 acres) and lies idyllic among trees and green meadows. This path offers hikers several panels that give information on historic mining and the low mountain ranges of this region. Enjoy the beautiful landscape and the idyllic towns and villages. 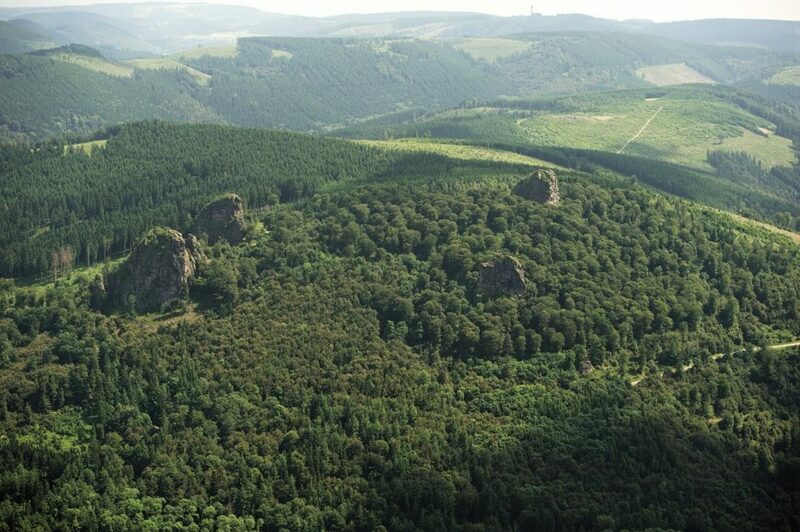 The Kammweg leads across the karst plateau to Willingen and back. This biking trail connects the two most important local rivers. From the source of the Möhne to the mouth of the Ruhr. The “Almenradweg” leads along the shore of the Alme and is 70 kilometers long. 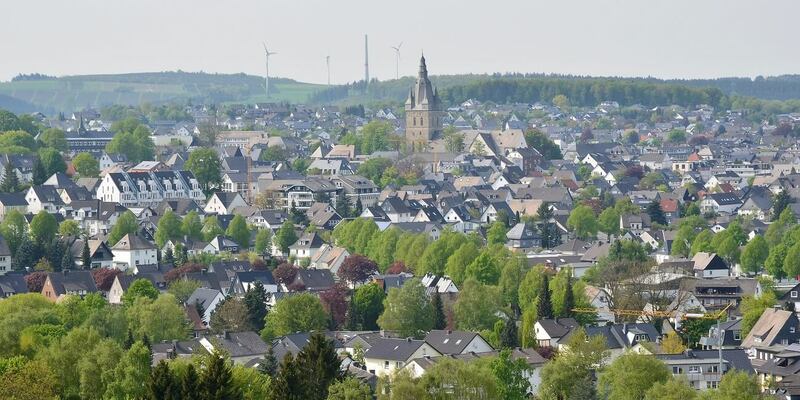 It connects Brilon to the historic bishop’s town of Paderborn. 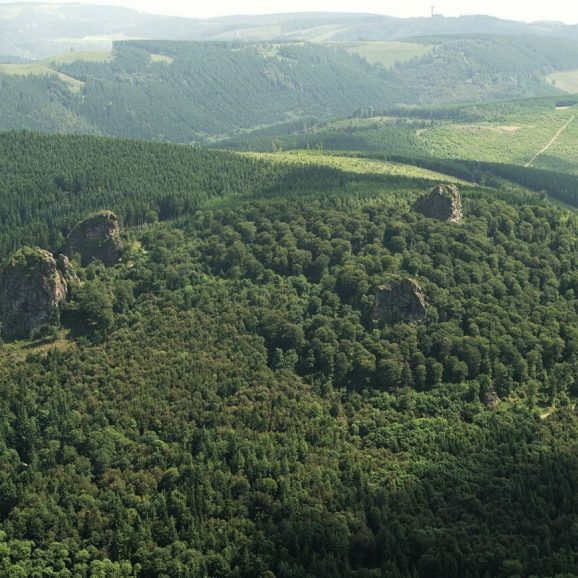 The nature reserve Neuer Hagen is a also known as the “Niedersfelder Hochheide” (Niederfeld’s high moor). It offers a unique flora and fauna. The skiing area Willingen was established in 1971. It offers 22 lifts to access up to 18 kilometers of well-kept runs. 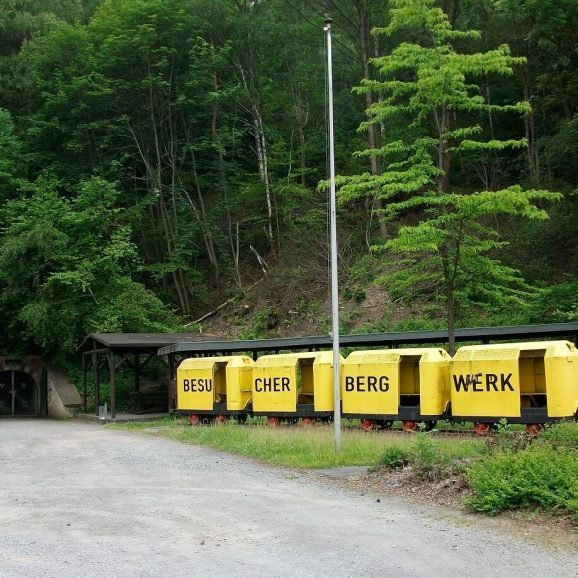 Winterberg features more than 26 lifts and 27.5 kilometers of skiing runs. It is well-known as one of the largest skiing areas in the German Mittelgebirge (low mountain ranges). The cultural and historical museum is right across Brilon’s marketplace opposite to our hotel. The museum not only offers visitors an exciting look at the history of the town, but also at the family history of some important business people. In the paleontology department, you can visit the oldest Sauerlander, an Iguanodon (dinosaur). You can individually arrange guided tours of the respective special exhibitions or the permanent exhibition. 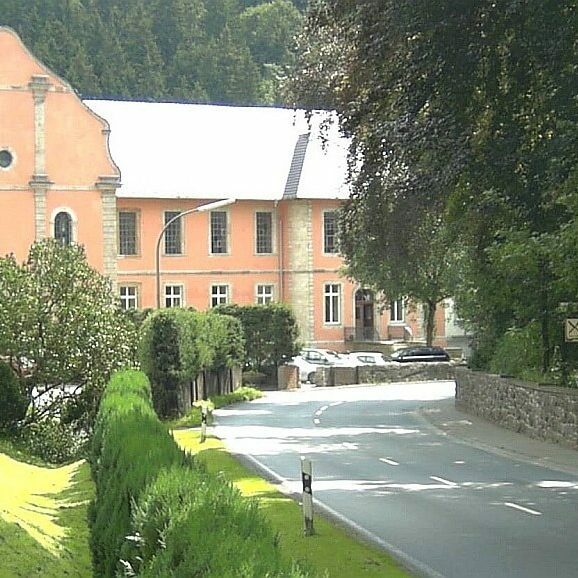 A special atmosphere awaits those who are looking to get married in the Haus Hövener in front of a classical background. Brilon’s registry office offers lets you say yes in the rooms of the lordly family Unkraut-Kannegießer. Of course, the Hotel Starke can provide catering. You automatically receive the Sauerland Card, which is included in the visitor’s tax. It allows you to take the buses and trains in the Hochsauerland, the municipality of Soest, Bad Berleburg and Lennestadt free of charge. There is an introduction to the next hike on the evening before. We also offer guided tours for groups. The overall concept can easily be adjusted to your personal requirements. We will gladly add days and extras or plan additional visits to the area for you and your family. 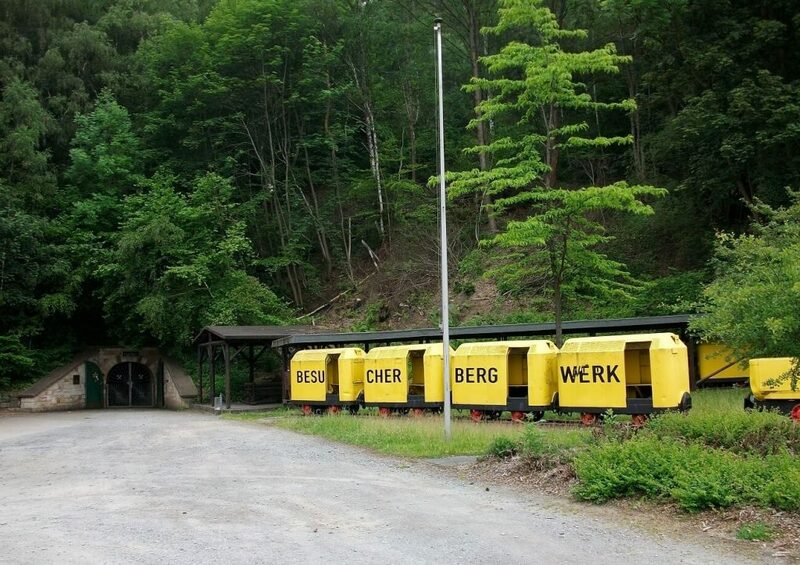 We recommend a visit to the mining department in the Museum Hövener Brilon. The Schnadezug is a tradition that dates back to 1388. A festive procession visits the historic borders of the town. Fun ceremonies, such as the “Stutzäsen” make the procession more entertaining. 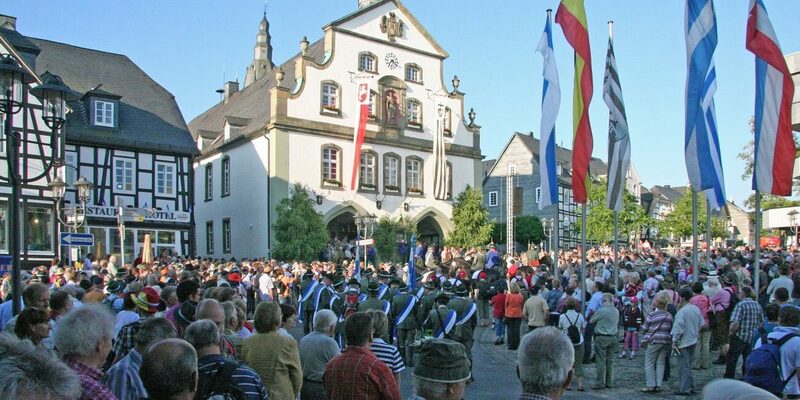 The Schnadezug is visited by several thousand people and takes place every 2 years during Brilon’s “Schützenfest”. The Schützenfest (shooting festival) of the St. Hubertus brotherhood in Brilon is known to be one of the most beautiful fairs in North Rhine-Westphalia. The Michaelis Kirmes (the fair in honor of the local church) takes place each September and offes many exciting attractions in the heart of Brilon. The “Musiksommer Brilon” welcomes you with entertaining Rock and Pop bands that perform for you on a stage that is set up on the market place. The “Altstadtfest” (the old town center festival) brings the townsfolk together. There is a company race and market stalls that offer food and arts and crafts products.